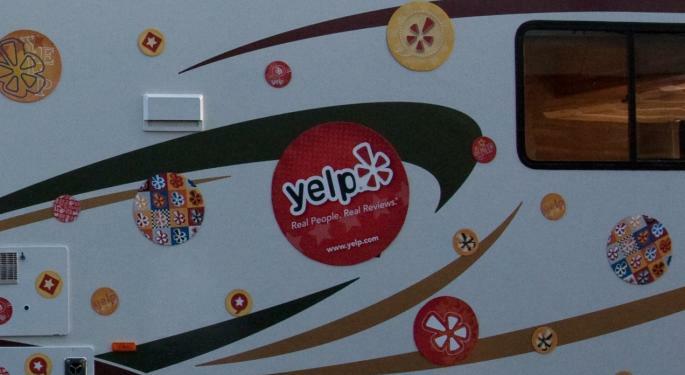 Checks with local ad customers suggest the concerns around competition for Yelp Inc (NYSE: YELP) are “overdone,” while the ease and utility of the company’s self-serve product are “underappreciated,” Brad Erickson, equity research analyst at Pacific Crest Securities, said in a report. “With resets like Q4 net adds, margin guidance and RAQ now better reflected in shares, we view the risk/reward as favorable,” Erickson commented. He upgrades the rating on Yelp from Underweight to Overweight, while maintaining the price target at $43. Checks indicate that Yelp is “delivering value to its customers” and is “insulated” from larger competitors like Alphabet Inc (NASDAQ: GOOG) (NASDAQ: GOOGL) and Facebook Inc (NASDAQ: FB). 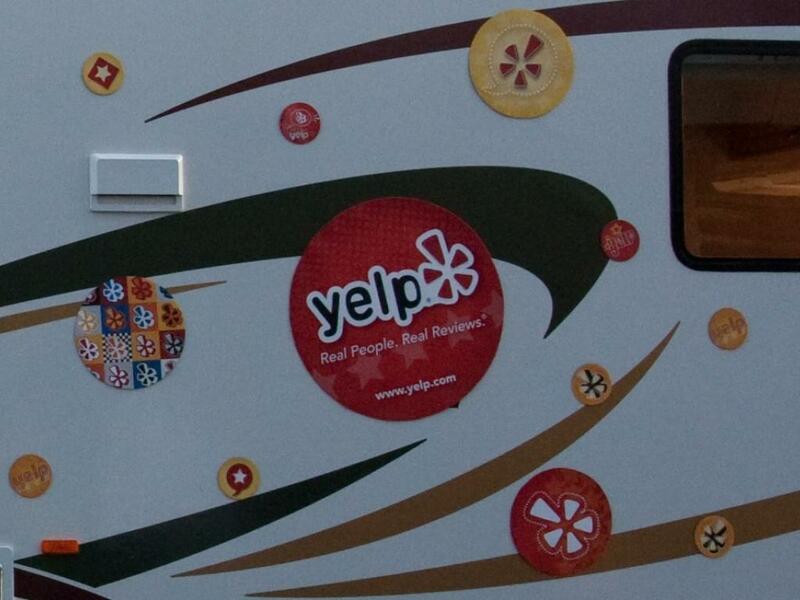 More than $60 billion of offline local ad spending is shifting online, and Yelp remains poised to leverage this opportunity, Erickson believes. He further noted that the shares do not adequately reflect this. “Our checks raised our confidence that the self-serve product is well-liked by a small portion of Yelp customers,” the analyst wrote. He pointed out that self-serve is margin accretive, while delivering rapid growth. This combination of incremental growth and improving profitability is a “rarity in SMID internet” and seems to be underappreciated by investors.